The cold wintry days are finally behind us and spring has officially begun! This season is all about starting fresh and and encouraging growth, so we thought that we would share 3 strategies you can start testing out today to give your online marketing campaign a boost. Brands are often too caught up in copying something that another brand has done successfully rather than think of ways to do it differently. While the successful campaign of another brand is a good place to start plotting out a new strategy, don’t let that be the end. Doing things the same way as another brand gives you only the potential to be as good as them. To be better than the competition, think outside of the box and do things differently. The balance of power has shifted from brands to consumers. Long-term loyalty is more important than ever, and the best way to gain loyalty is through superior customer service. Getting on social media. Figure out which platforms your target audience is using and get on board. Improving your turn-around time. If a customer contacts you and you are not able to respond immediately, let them know when they can expect a reply and make sure you do reply within that amount of time. Being personal. Your customers want to know that they are talking to a real person and not a robot. Personalize your emails, post photos and biographies on your website and reach out on social media. Partnering up with other brands is a great way for both companies to increase their exposure both online and offline. Look into forging partnerships with brands that can strengthen your business and increase your brand’s recognition. 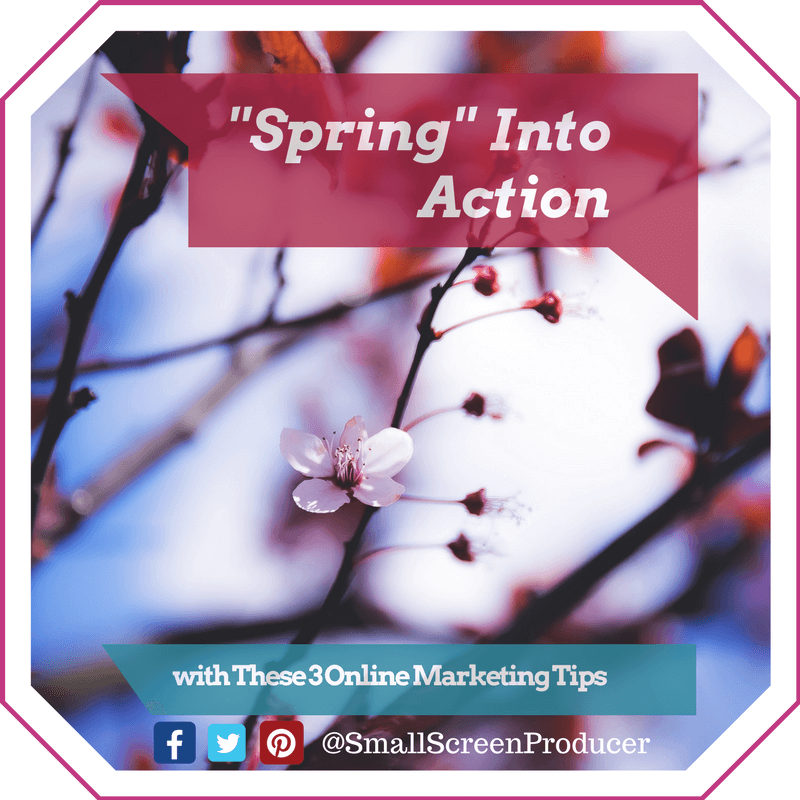 Happy spring from Small Screen Producer! Learn how you can plant some digital seeds and watch your online marketing campaign grow by calling us at (281) 569-4370.